Just a random thought: How come the Issaquah boats did not get an outdoor area that goes between the sides of the pickleforks? 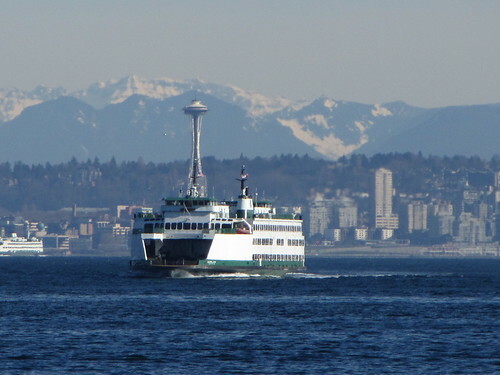 The Evergreen Class vessels (Evergreen State, Klahowya, and Tillikum) did not receive the pass-thru between the pickle forks until the vessels were renovated in the late 80's and 90's. None of those vessels had the pass-thru when originally built. 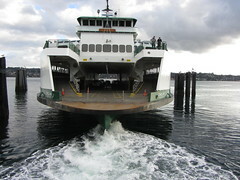 Having said that, I agree with you that a pickle-fork pass-thru would be a nice addition to the Issaquah boats. I doubt it will ever happen. I think that modification would be a "luxury" WSF simply cannot afford. More outdoor deck space period, would be nice on those! This will not happen in the current environment. WSF is reducing the amount of time it's ships spend in the commercial shipyards to a level not seen since the early 90s. The ships that do go are almost all exclusively going for regulatory drydock purposes. 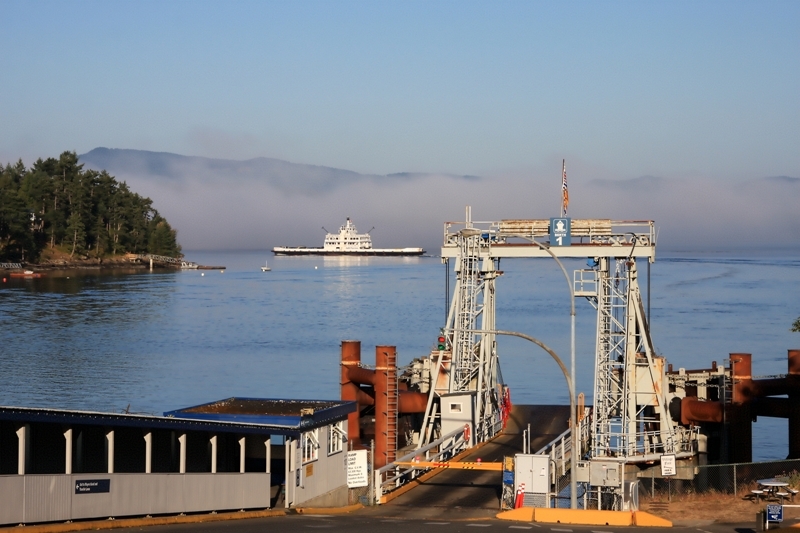 More and more, the ships are going to Eagle Harbor for maintenance which is a trend that indicates and portends a shift to a reactive maintenance program rather than a progressive or proactive one. What does that all mean, no "improvements" and only those preservation and maintenance jobs necessary to keep the screws turning, except for maybe the Wenatchee interior renovation next year. The pickleforks of the fruit boats will never be connected. Overall, the Issaquah class boats aren't aging well. 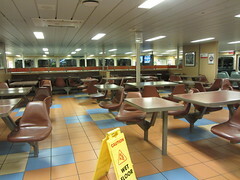 With the KdT's, and their wonderful passenger accommodations, it makes the fruit boats seem even worse. 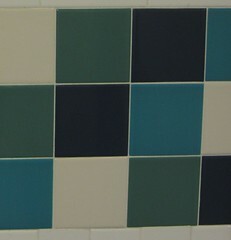 They're great on a short run, truly miserable on a longer one, like Bremerton, or the San Juans. I have to disagree, though I will also admit that most of my time has been on the Sealth--the least-modified of the class. She's a solid boat, the interior is in good condition, running gear pretty much likewise. The only thing I don't like about her (and the Issaquah class in general) is the lag time on clutch engagement. A little planning ahead eases that angst, though. 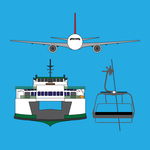 I'm speaking as a passenger: Issaquah boats have narrow stairwells, cramped restrooms, and no outdoor seating. If the State doesn't paint, those parts of the boat get real dingy. Take a ride on a KdT. 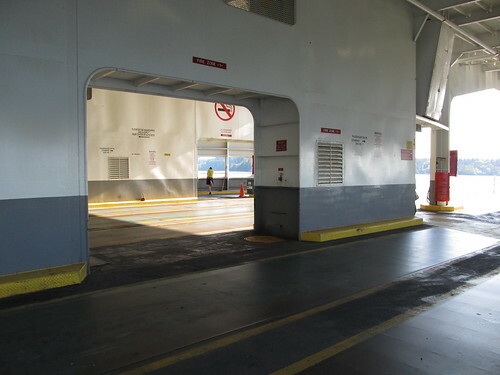 If you're able to squeeze out of your car, and the list isn't too bad, when you go up to the passenger spaces you'll be amazed at how tacky the Issaquah boats are in comparison. 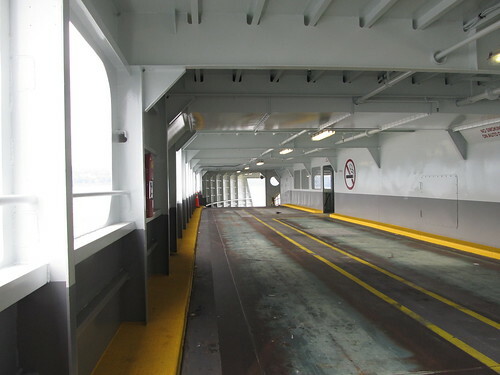 One thing the Issaquahs have are wide lanes on the car deck. That is super nice. 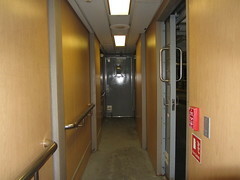 Although, the modified ones (130s) have very steep ramps to the upper car decks. I'm amazed that somebody was able to come up with the idea of adding a second car deck level. What happened to the thought that they could be sliced in half and have a new section inserted to lengthen the boat? Add 50 feet to it to make them 378'. Put a outdoor deck next to the expanded cabin and BAM! Problem(s) solved. More capacity and more outdoor space. The boats weren't designed very well with the upper ramps in mind; otherwise they'd have put the passenger stairwells back about ten more feet. Five at the least. Would've taken a lot of the incline out of the ramps. Nice idea, but it's not going to happen now. The time for that modification would have been when the vessels were retrofitted to add the gallery wings on the car deck level, which occurred in the late 80's thru early 2000's. 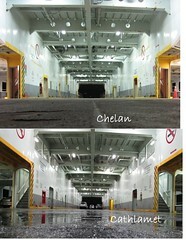 Chelan was the last vessel to receive upper car deck wings in 2001. 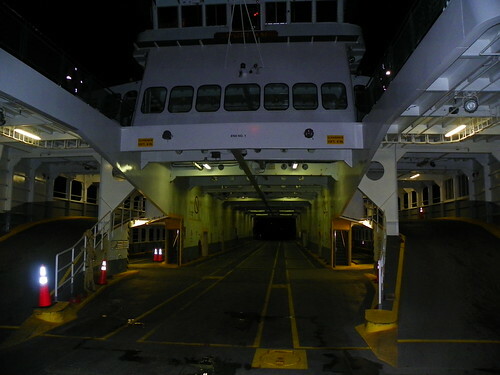 One thing they did fix on the Issaquahs when they were retrofitted, were the stairs between the car deck and the passenger deck. Before the retrofit, they had an abnormally high, and uncomfortable, rise/run ratio. It made for an unnatural step height for most people. the stairs now are much better. I remember those stairs. I tripped on them several times. They were angled enough for one to get their foot stuck under it and trip when trying to step up. They used to have 12 steps, now there are 15. At the right angle, you can see the markings in the steel along the car deck where the old stairs were. Looks like the Chelan has made it to Dakota Creek for some work, then (according to WSF's plan) should come back to Bremerton, then Southworth for a couple weeks each. 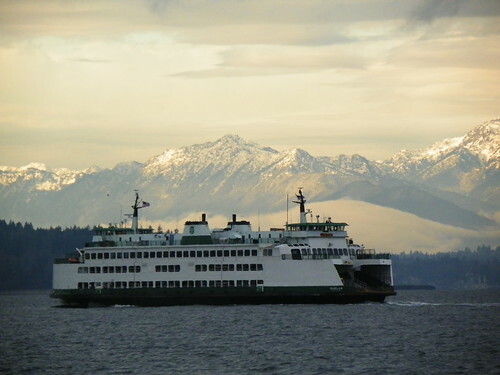 I really do like the Chelan alot...along with the Sealth...and...Okay, I like a lot of the boats a lot, but the Chelan is nice. 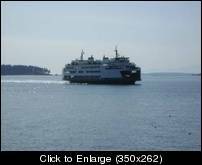 And today I saw her sailing south past Port Townsend. 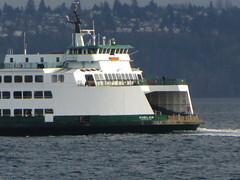 She has now replaced the Cathlamet at Mukilteo. I'm always merry when I'm near a ferry! 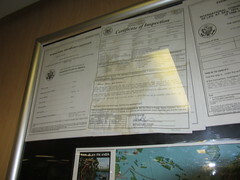 Does anybody know where the Chelan went and/or goes in the fall of 2011? She seems to have gone somewhere. But where? Clinton, then F/V/S, then out of service, and finally back to Clonton. I like the Chelan...I just forgot how much I like it. That's an impressive forward mast she now has! I like it, though. It's somehow... retro. I want to get on Chelan, and now that she is going to F/V/S, this may work out nicely. Chelan in Miners Channel, passing by the tip of Sidney Spit. :)nice pic. 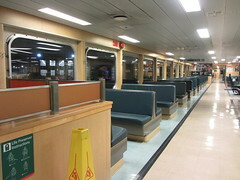 off Sidney spit, looks very evergreen, wish our bcferries looked as shipshape, in livery appearance! :)mrdot. Today is the First day of the M.V. Chelan on the Sidney-Anacortes run. I got some photos and a video of her in Sidney for her 12:05 sailing.